There is no doubt about it. Malaysians are obsessed with sports, the current Rio Olympics 2016 being the centre of attention for many. Sports have become an important part of the Malaysian culture and outstanding sports teams have added much colour and excitement to the world of sports in Malaysia even as they journey on to greater heights with zest and zeal. Here, Top 10 of Malaysia takes the opportunity to have a look at the nation’s top ten sports teams that are valuable in terms of the effort and financial investment put in to assemble them and also their achievements and the potential to do greater exploits in the world of sports. The Johor Southern Tigers was founded in 1972 and owned by Tunku Ismail Sultan Ibrahim, the Crown Prince of Johor. This soccer team last won the Malaysia Super League Champion in 2014 and is one of Malaysia’s oldest sports institution. Trophies in the form of the Razak Cup in 1983, the Malaysia Cup in 1985 and 1991 and its first RA Cup in 1998 serve as a reminder of the prowess of the Tigers. 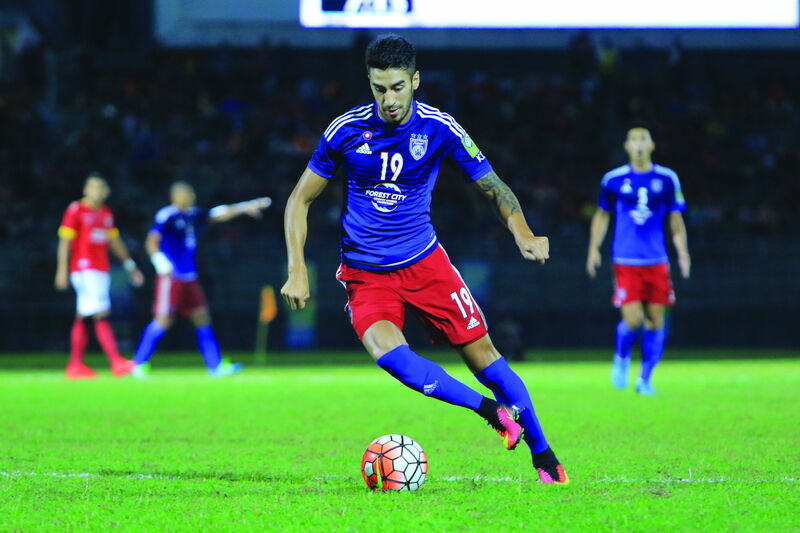 While the club received RM50 million for its sterling performance in the AFC Cup last year, it got yet another gift from the Sultan of Johor, Sultan Ibrahim Sultan Iskandar, in the form of a private jet. The Gulfstream 550 aircraft will be used by the club’s players and officials for its outstation trips and matches. The Felda United Football Club (nicknamed ‘Fighters’) is owned by FELDA and has Petronas Stadium in Bangi as its home stadium. Founded in 2007, Felda United has emerged second place in the 2014 Malaysia Premier League and been a feature in subsequent Premier League seasons. Fighters in the likes of Lutfulla Turaev and Francis Doe helped claim victory in their game against Royal Malaysian Police (PDRM) this year but it is Hadin Azman who has been touted for his dexterity and his precocious talent. The Felda United will not miss a beat under the leadership of coach, Irfan Bakti Abu Salim, who has 21 years of experience under his belt. The formation of Petronas Raceline started in 1988 when Petronas began to show interest and support by sponsoring a local rally team that was competing in motorsports both locally and internationally. It officially entered into the Formula 1 in 1995 when it supported the Red Bull-Sauber Petronas Sauber F1 team. With the development of its own superbike in 2003, Petronas roared into the world of MotoGP. Its star driver, Hafizh Syahrin, is the youngest driver to finish first on the podium of Malaysian GrandPrix. Syahrin has been consistently improving since racing under Petronas in 2011 and he finished at the sixth spot in Moto2 World Championship in Austin, USA and was in fifth place in the Italian GrandPrix this year. Koo Racing Team which was only founded 7 years ago, started off being ranked 548th in the world of yachting. Jeremy Koo, the founder, is currently the highest ranked Asian skipper in the World Sailing Match racing rankings. In addition he won the recent Thailand Match Race and the Match Racing Hong Kong Nationals with the help of crew members Mohd Saifullah Mohd Esa, Ahmad Faizul Aswad Mohd and Laurie Jury. Under the sponsorship of the Sime Darby Foundation, this team goes on its “battleship” mode as often as once every other month and its goal is to be a permanent feature on the World Match Racing Tour. JP Moto Racing Team only started participating in the Moto2 World Championship in 2015 with a Malaysian rider, Zaqhwan Zaidi, winner of three championships – the Asia Road Racing Championship (ARRC) 600cc Supersport title, the CP130 Malaysian Cub Prix Championship title and the Malaysian Super Series Superbike crown. The team had signed up Spaniard Ricard Cardús González, nephew of former 250 World Championship runner-up Carlos Cardus who started racing supermoto at the age of 14. This 28 year-old rider, hailing from Barcelona, already has an illustrious career with his first taste of victory coming way back in 2003 in the XR 400cc Cup where he was placed second. 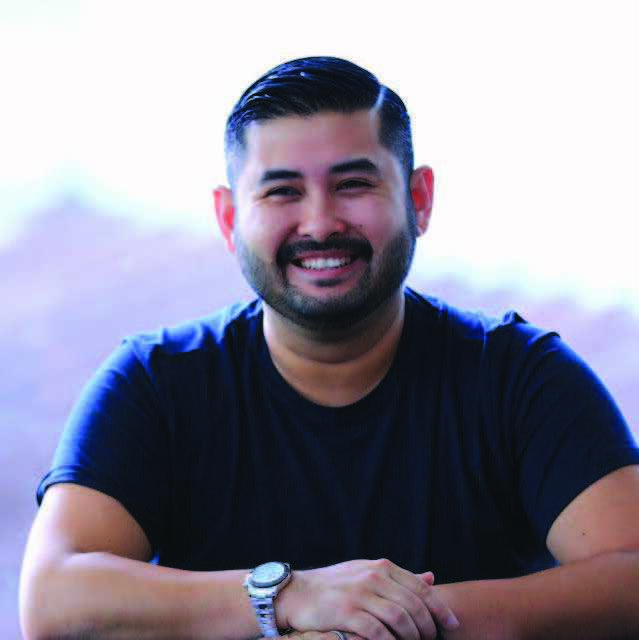 The Westport Dragon was founded by three “dragons” themselves – Ruben Emir Gnanalingam, Dato’ Wira Dan Daim and Dato’ Robin Tan Yeong Ching. 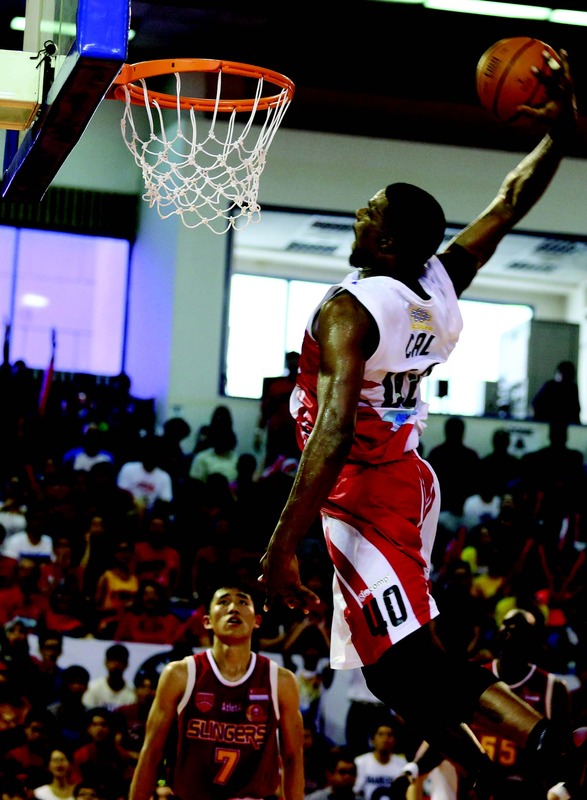 The team represented Malaysia in the AirAsia ASEAN Basketball league (AirAsia ABL) and its recent win against Singapore Slingers in March, 2016 earns the team a little bragging rights as the team is placed first in the ASEAN Basketball League with 16 victories. Goh Cheng Huat, the team’s head coach, steers his talented players from Malaysia, Southeast Asia and US to winning ways. In addition to talents, Westport Dragon also plans to build facilities and infrastructure to ensure that these ‘dragons’ will as fiery as ever. Established in 2015, the Malaysian National Sports Council (NSC) Cycling Team is a Malaysian UCI Continental team. The NSC-Mycron cycling team participates in UCI Continental Circuits and in particular the UCI Asia Tour. The team’s young riders, Muhammad Zawawi Azman, Muhamad Afiq Huznie Othman, Sofian Nabil Mohd Bakri, Irwandie Lakasek, Akmal Hakim Zakaria dan Mohd Nazri Muhamad have a lot going for them under coach Harnizam Basri. Be it in the individual pursuit, points race, team pursuit or competing in the Asian Cycling Championships or the Le Tour De Langkawi, the NSC-Mycron cycling team will continue to be a force to reckon with on the international front. The establishment of the Purple League provided a platform for local clubs to scout and hone talents to be with tournaments and opportunities to spar with foreign players. Muar City BC has been a shining star – a two-time Purple League seasons champion up to 2016. It finds success in its team that boasts local and international talents. South Koreans, Lee Yong-dae and Lee Hyun-il, Indonesian Tommy Sugiarto and the locals, Tan Boon Heong, Tan Wee Kiong, Chan Peng Soon and Goh Liu Ying are some of the team’s key players that will propel the team to greater success in the future. The Terengganu Cycling Team is part of Malaysian Union Cycliste Internationale and is managed by Dato’ Ahmad Sidi Ismail. Sponsored by the Terengganu state government and various prestigious companies such as PanGlobal Insurance, the Terengganu Cycling Team has been racing to the finish line and leaving its competitors in the dust. Recently, Mohd Zamri Saleh clinched the first place in the Malaysia Road Race Championships and his teammate, Mohd Nor Umardi Rosdi became the champion by finishing first in the Malaysia Time Trial Championships. TSG, an Asian team in the UCI Asia Tour is consistently among the Asian UCI top 5. The Royal Pahang Polo was formed in 1926 by Sultan Abu Bakar and soon after its establishment joined the Royal Malayan Polo Association together with the Selangor Polo Club, the Penang Polo Club, and the Singapore Polo Club. The Royal Pahang is arguably the best supporter of the game. It pioneered the Pahang Classic, an annual high goal tournament that brings the best players from around the world to play at its home ground in Pekan, Pahang. 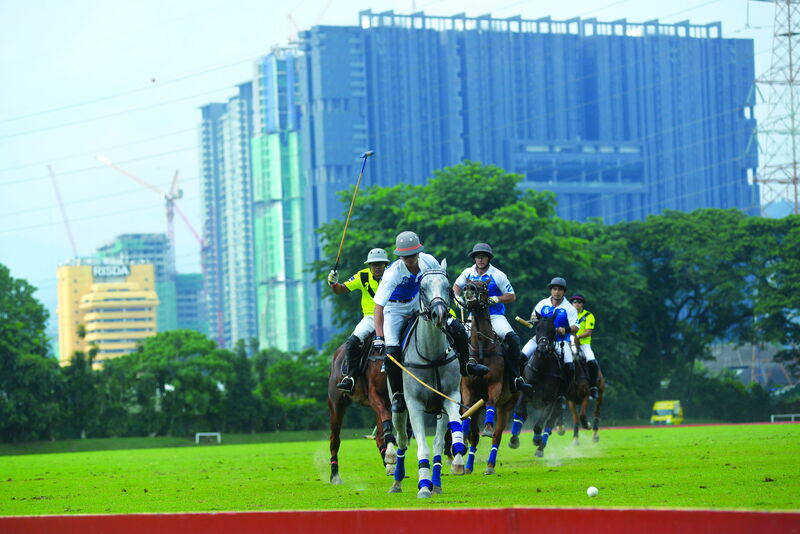 It is also one of the founding parties of the Royal Malaysian Polo Association (RMPA) International League 10 years ago and has been its regular participant in the League’s tournaments. In 2016 it emerged champion in the EFG Polo Club 2016, runner-up in the RMPA Masters 2016 and the RMPA Open 2016.